I have not received the parcels you said you sent at the end of January and 23rd Feb. . You have also not responded to my e-mails. Can you tell me what is happening? 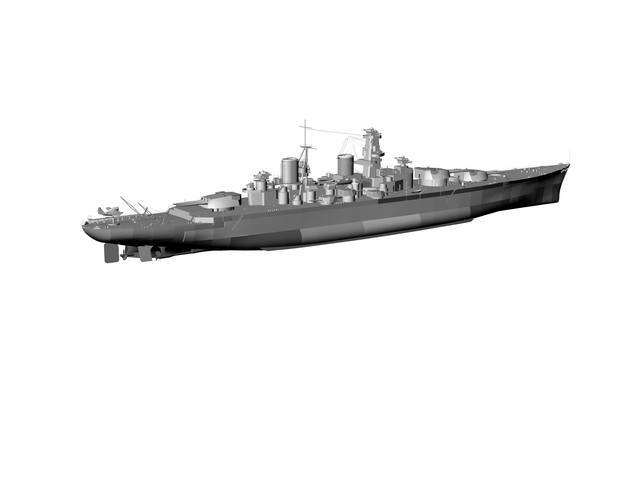 I've found this forum in an attempt to find plans for the project 69 cruiser Kronstadt. 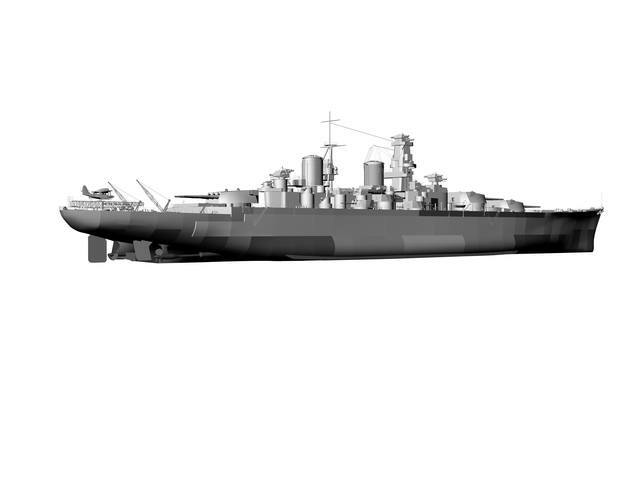 I would ike to use these plans to make a 1:144 scale model for use in R/C warship combat in Australia (see http://www.ausbg.org/bbg). If anyone can point me in the right direction it would be much appreciated. Some things I've been sent over the years; at one time, these were all over the web, with just a little searching. Gods, if Kombrig did the Stalingrad, and possibly Sovietsky Soyuz, I would be VERY interested in getting my hands on some of them in 1/700. So Combrig's 1/700 Stalingrad Battlecruiser kit is out and for sale and the Sovetsky Soyuz kit is on its way. Searches have yet to turn up any builds of the Stalingrad kit and so far only one review. So....anyone start building one yet? Thinking of grabbing one soon. I believe you are involved with the Combrig company. 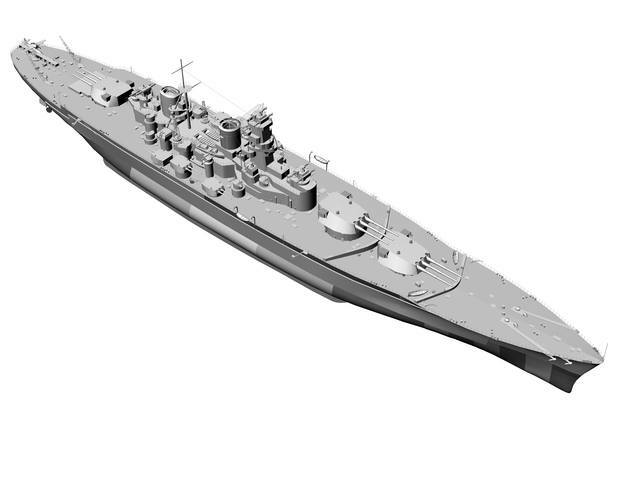 I am looking to buy their Stalingrad battlecruiser 1/700. I have looked up many websites and found them unavailable. Is there any way I could get myself a site to buy? Also, I heard that the Sovetsky Soyuz class is going to be out soon, right? Anybody got/know where to find plans of Sovetsky Soyuz and Stalingrad classes? 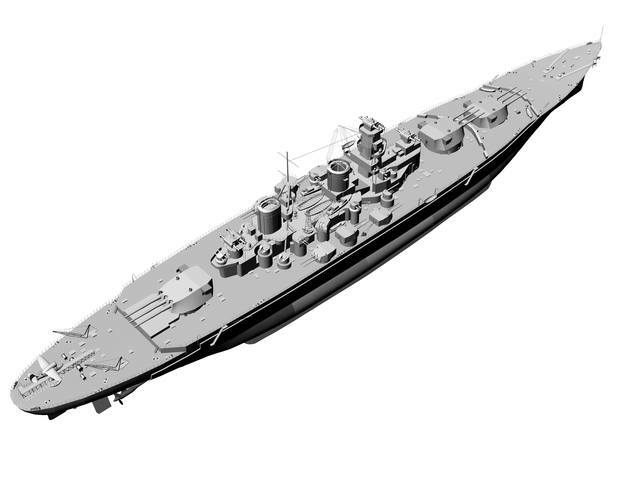 I wanted to scratchbuild the two ships (with the exception of soyuz if Combrig were to produce it) in the near future in 1/350 scale. Finding plans takes time, so I might get some of them by the time I start building the beasts. Very cool! 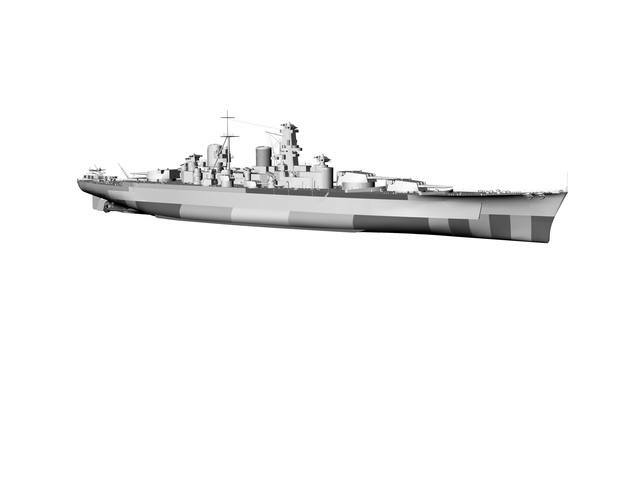 Is the hull 3D printed? Did you use the plans posted by Sean Hert or from other sources? I'm trying to find more references and what Sean posted seems a little insufficient on the superstructure part. 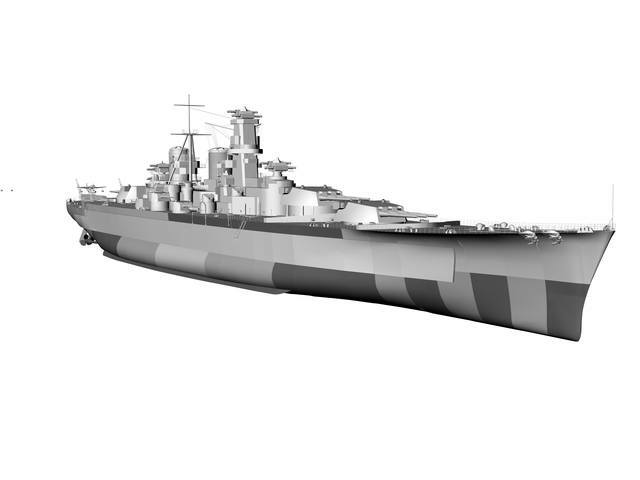 The hull is PE constitute .Use plans from book <Stalin's super battleship>. I just got the Combrig 1/700 Sovietsky Soyuz kit and it's really impressive! Very nice details and well-packed (very well packed) so everything looks intact and ready to go. 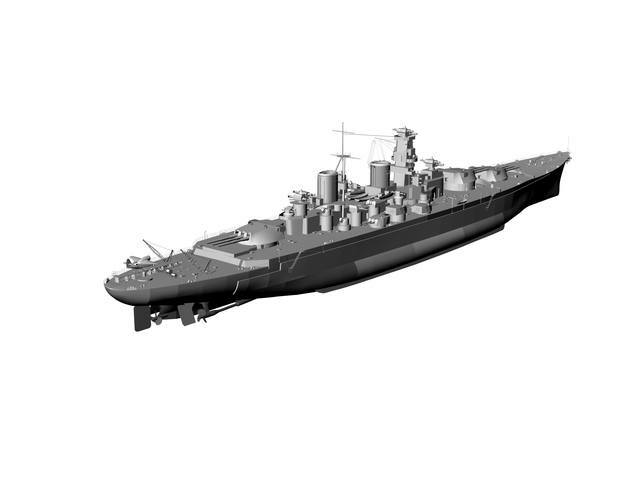 This will look very nice next to the Montana, A-150 Amagi and my partially built scratch-built British Battlecruiser inspired by the concepts for "HMS Incomparable"-- mine would be the follow-up class to those never-builts, named "HMS Inconceivable" I hope Combrig creates kits for some of the other Russian never-weres and almost-weres.